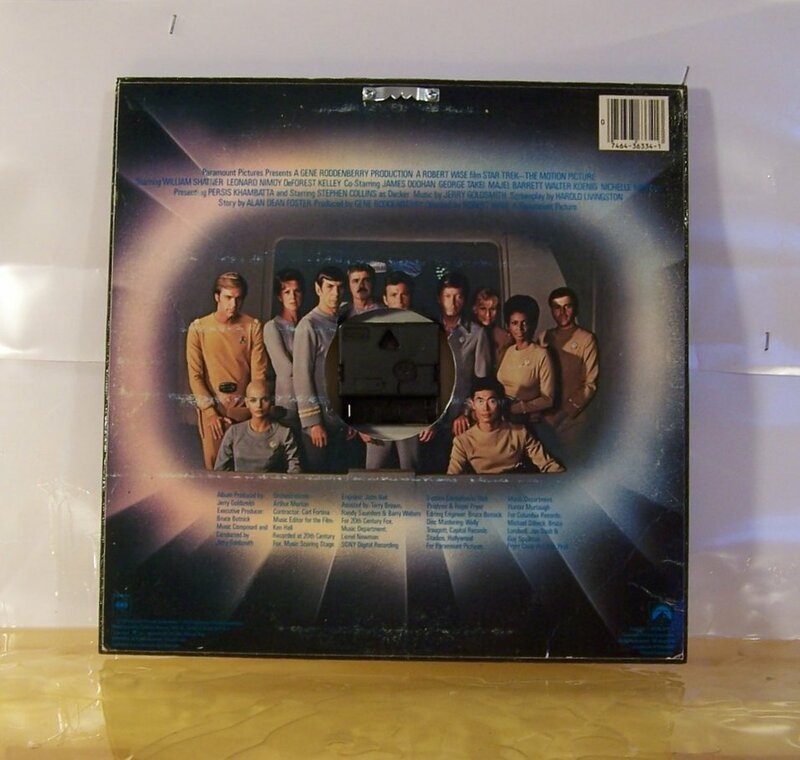 Star Trek fans who love the retro album cover art for Star Trek: The Motion Picture should dig this clock made from the album cover of the soundtrack. 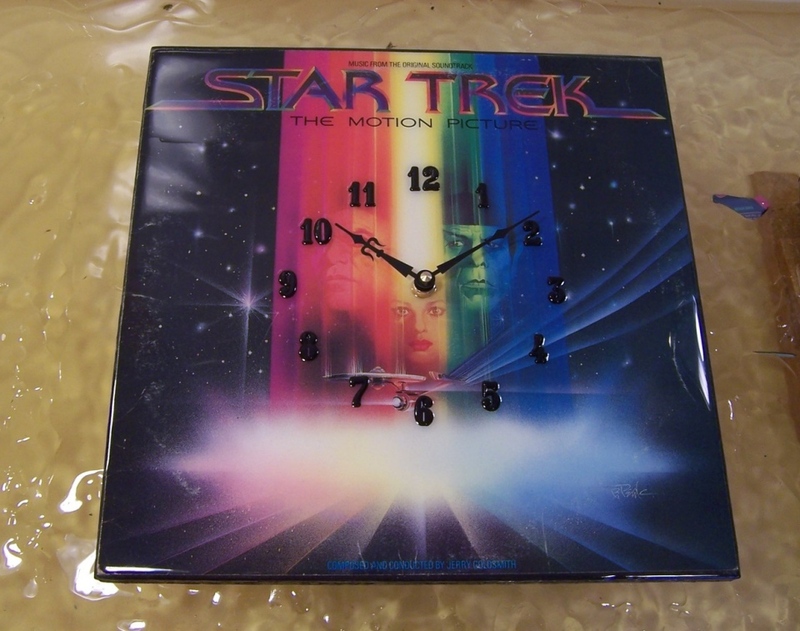 Etsy seller ClocksbyScott wants you to tell time by looking at some awesome vintage Star Trek art. It’s a fun and colorful clock for the Trekkie that has everything. I know several fans who wouldn’t mind getting it as a gift. The front is coated with a bar-top epoxy that enhances the cover, making the album art jump out at you. It also protects it. Time. The Final Frontier. This would be perfect for your man cave or Trek-themed home theater.